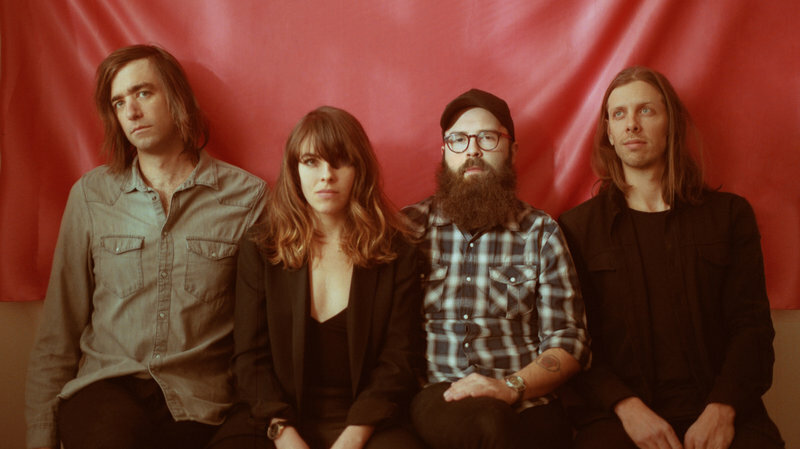 Hop Along Posts Avanced Stream Of New Album "Bark Your Head Off, Dog"
Philadelphia rock royalty Hop Alongs new full-length album "Bark Your Head Off, Dog" is out on April 6th 2018 via Saddle Creek. The group has earned a reputation for delivering one of the liveliest shows around, and the album accomplishes the rare feat of capturing that ecstatic intensity. Hop Along will deliver their kinetic energy to stages across North America beginning May 1st, with Bat Fangs, Saintseneca and Ratboys as support. Check out an early stream of their new album HERE.